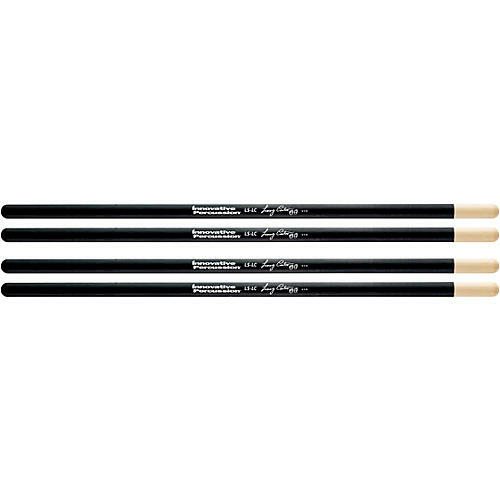 The LS-LC model timbale stick was designed by legendary percussionist, Lenny Castro. The length is 16” and diameter of .500”. The stick features a 14.5” black lacquer finish for a distinct look.